Emerald Thai is a special, particularly high quality strain of kratom that's a mix between Red Vein Thai and Maeng Da. Package contains 4 ounces. By buying this product you can collect up to 6 loyalty points. Your cart will total 6 loyalty points that can be converted into a voucher of $1.20. Emerald Thai is a special strain, an exceptionally high quality variation of Green Vein Thai. 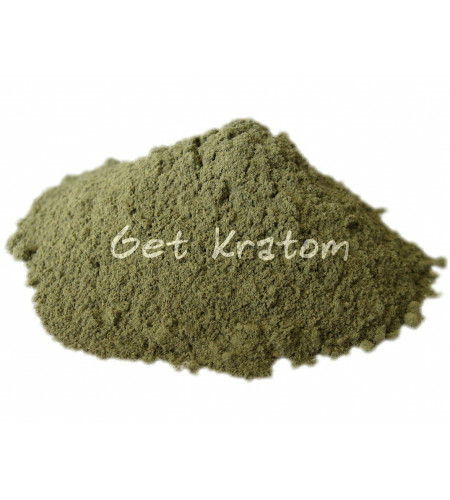 It's a very unique type of kratom unlike any others that we've tried. It's relaxing like Red Vein Thai, while also having an extra energizing edge similar to Maeng Da, with none of the downsides. We've never seen anything like it. It's perfect for special occasions. This product contains 4 ounces of Emerald Thai Kratom.